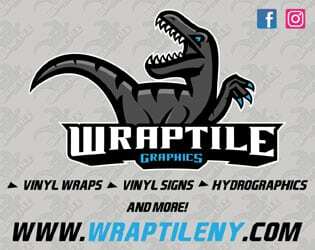 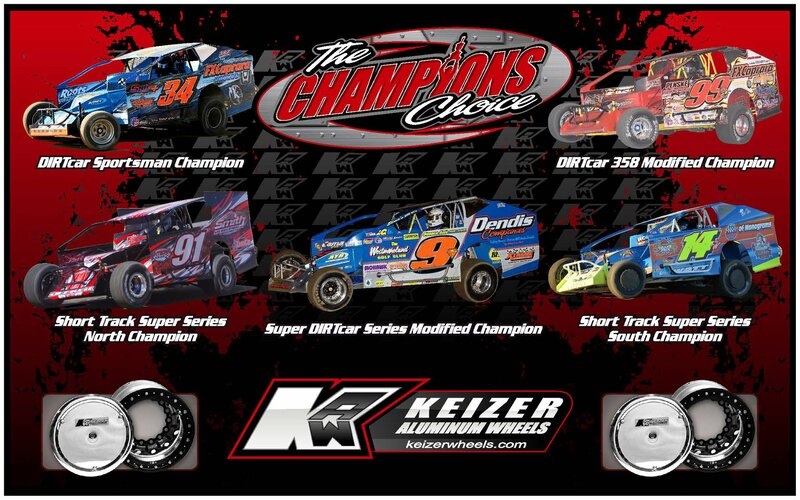 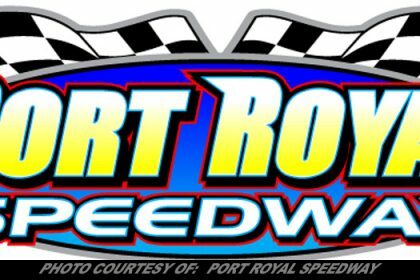 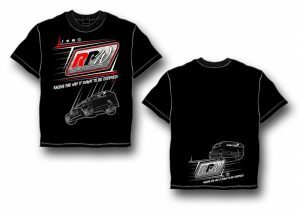 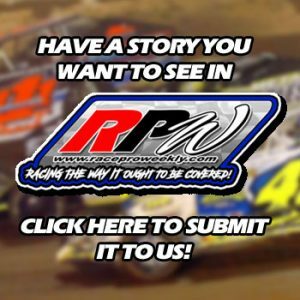 Information By: GYPSUM RACING – PHOENIX, NY – With the announcement that one of the winningest combinations in the Modified Super DIRTcar Series and DIRTcar weekly competition, car owner John Wight, crew chief Scott Jeffery and driver Billy Decker, was reuniting for 2019, One may be wondering what will happen with the rest of the team. 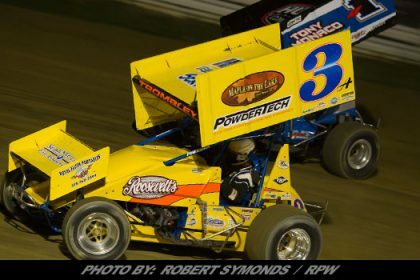 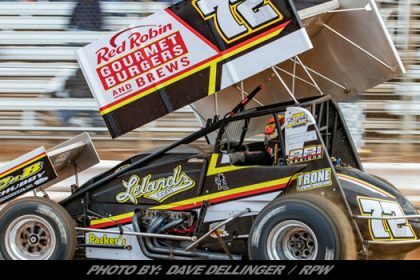 Both Pat Ward and Larry Wight will still be mainstays with the organization, making a full three-car stable once again. 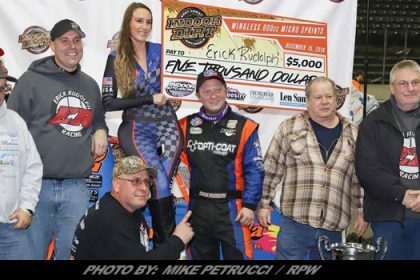 People may be wondering if Decker and Jeffery will team up again as well in the same capacity they had for many years prior. 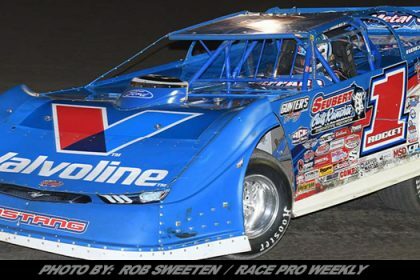 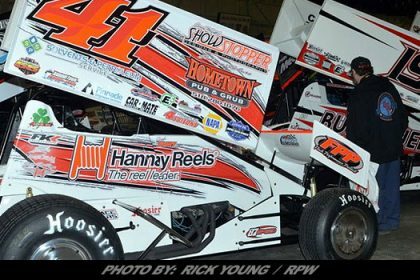 Even while working with Decker on the road and at Brewerton, according to the Gypsum Racing press release, Jeffery will still be working with Super DIRT Week Big Block Modified Champion and DIRTcar 358 Modified Series Champion Larry Wight. 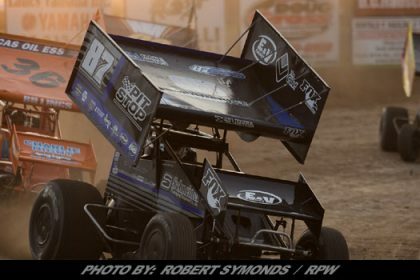 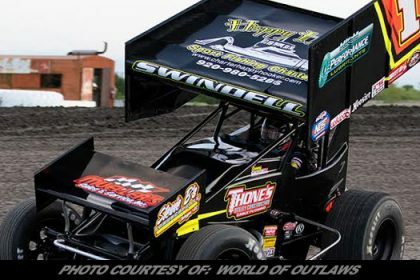 With Wight’s booming dump truck and dump trailer division of the Gypsum Express Companies, it will see Wight keeping a similar race schedule as he had in 2018.